201 member cooperatives, 11.400 employees, operations in 35 countries… to work at InVivo is to work in an international environment and to share the values of the world of agricultural cooperation. 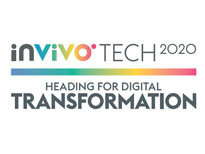 The men and women at InVivo are making a decisive contribution to the group's development and to the rapid growth of agricultural cooperation as well as to the spread of French agriculture's influence throughout the world. Because the business environment is becoming more international and complex, our employees must continually adapt and acquire new skills to deal with new challenges. Because each employee's background is different, InVivo offers a tailored integration programme for all new employees during their first 18 months in the group. A welcome day: The group's activities and business lines are presented to all new employees. An integration seminar: Participants have the opportunity to discuss and learn about several themes, including the company culture, negotiations, and the agricultural cooperative sector. Production line discovery: New managers join a production team at one of the group's plants to gain a better understanding of InVivo's businesses. A meeting with senior executives: This is an opportunity to talk with members of the executive committee at an informal lunch. Human resources managers round out this programme by monitoring the operational integration of all employees. In a learning organisation, employees create, acquire and transfer knowledge continually. They help to make the organisation more adaptable and efficient so that it can better serve agricultural cooperation and the society as a whole. 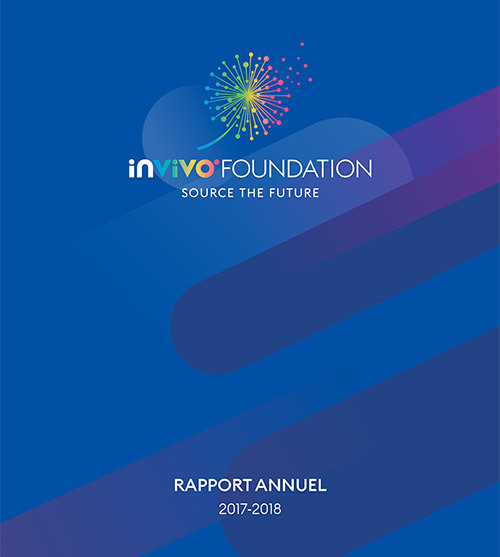 InVivo provides its employees with many tools to assist them throughout their career and enable them to continue to learn and to maintain and acquire more knowledge for their personal development.